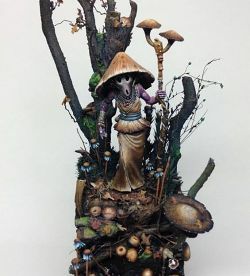 I have been painting on and off for about eight years, have won a few regional competitions when i use to live in Nottingham and i have made the finals of the last 8 GDUK competitions. 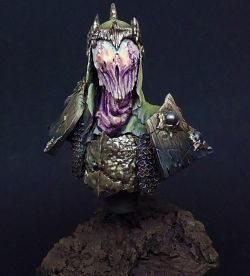 Only this past two years that i have started to really develop as a painter and get more involved in the painting community where i have made friends with lots of cool people. 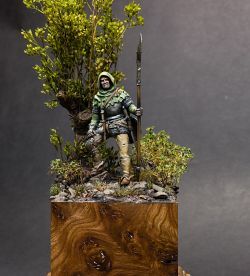 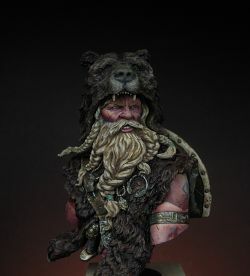 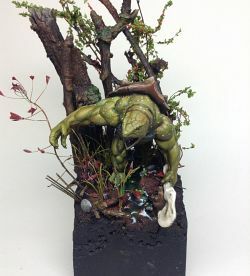 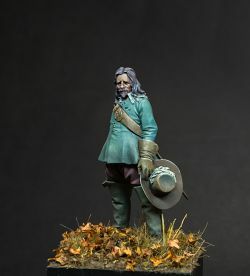 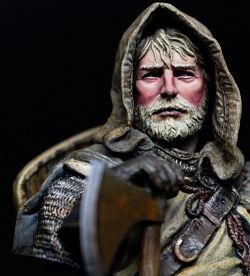 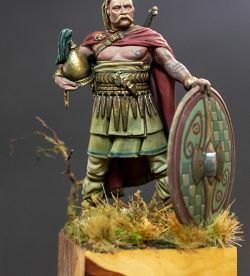 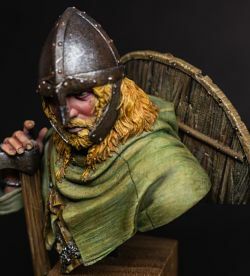 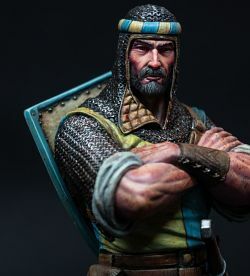 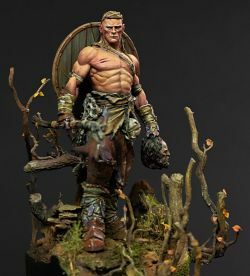 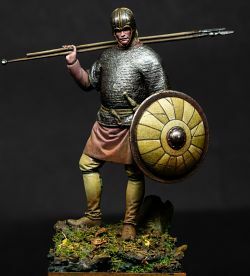 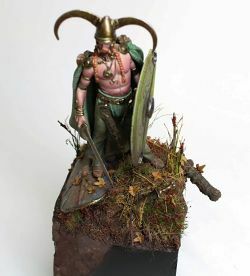 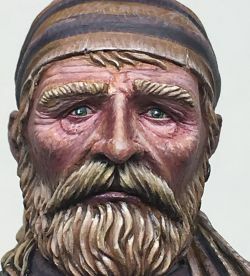 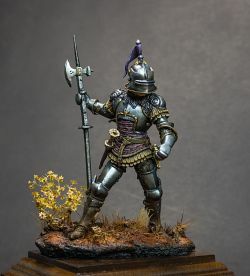 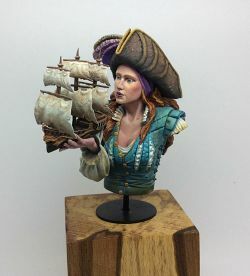 I have started my own blog http://figurementors.com/ and I have started a Patreon page where I share my knowledge with those who wish to become better painters https://www.patreon.com/user?u=3697066.